Final Year Projects For Computer Science With Source Code.Technology changes day by day so computer science student always need to get upgrade with latest technology solutions. This can be understand as most of desktop application upgrade to website solution and website are further updating towards mobile application. 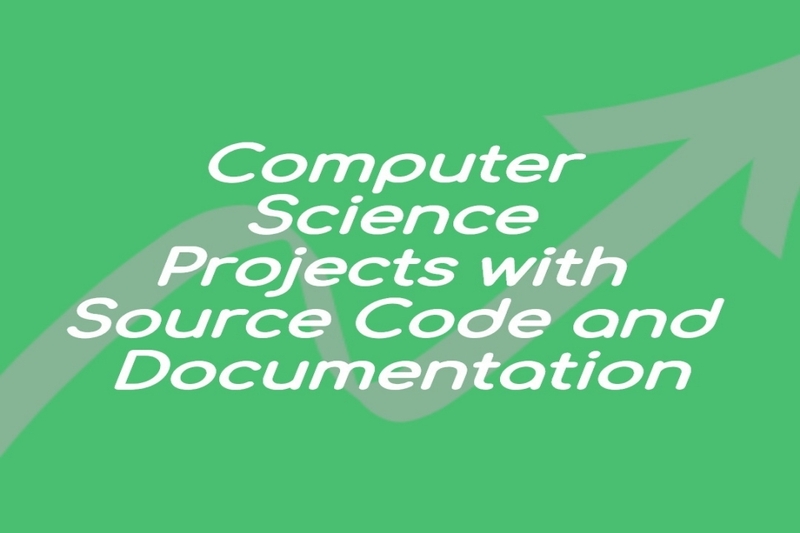 So final year projects for computer science with source code is basic requirement of fresher as he or she have to find new project with latest technology. So student always look for similar type of solution develop in that technology. So with basic understanding of programming one can modify required code files as per his requirement. Innovative project ideas for computer science student is basic reuquirement may turn to great idea in these days. Hence we request your students to do there final year project with full passion and research for project development. I share some of projects topics over here which are new with their technologies.